Daniel joined the military aged 16 as a medic as he was always passionate about helping others and preferred the idea of a more hands on vocation rather than an office job. He quickly rose through the ranks of the British Army and was promoted to ‘Sergeant’ at a very young age. 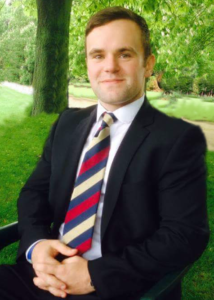 Following serving in Afghanistan, Daniel purchased his first property in 2011. This involved converting a large home into 2 x 2 bed flats which kick started Daniels property journey. This eventually led him to come in contact with Vincent Wong CEO of Wealth Dragons, a multi-millionaire who made his fortune in property. After gaining Vincent Wong as a mentor, Daniel was taught everything about acquiring property and gained valuable contacts within the property industry. Following the structuring and completion of 11 deals, Daniel quickly moved from trading to refurbishing and developing property. Having successfully refurbished and fully renovated 2 properties, developing one into a successful HMO and building his own refurbishment team from the ground up. He is currently developing his biggest HMO turning a 3 bed into a 8 bed en-suite within the Birmingham area. Elton also has a varied background and started his career as a software developer with his graduated degree in Computer Science BSc (Hons) at King’s College London. After his short career in the techonology sector, he soon entered the Commercial Insurance and Risk Management industry. 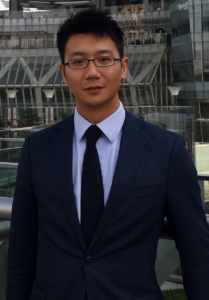 Elton, qualified Chartered ACII practitioner, has started as an Underwriter then a Broker in one of the largest multinational insurance broking house (USD 11.7 bn revenue) handling clients including those in the Fortune 500 list. He had successfully initiated and drive the cooperation to penetrated into the Asia market and became the pioneer specialist in Product Risk Management. With his professional expertise, he had been invited to many Risk Management Conferences around Asia as a guest speaker and had gladly shared the same stage with the Executive Director of the largest insurance company in China as well as the Governors of Taiwan. Followed from all the significant results, Elton has quickly promoted as one of the youngest at the Directors level in the cooperation at the age of 25. Elton purchased his first residential property in London back in 2011. Soon after, he quickly bought his first investment property after getting inspiration from his aunt. Since then, he has been doing property projects along side by side of his Insurance Broker career, and had successfully built his own buy-to-let and HMO properties portfolio. The portfolio reached the first million pounds at 2014 and has continue to grow rapidly since then. Elton is similarly fascinated and passionate about property development and real estate. He brings his own unique skills and expertise to KML Group. 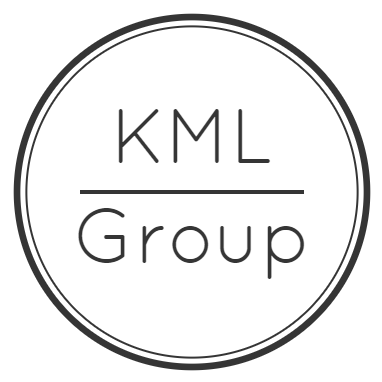 KML Group shall continues its rapid expansion and establishes its position and vision as a key property developer in Birmingham and beyond.